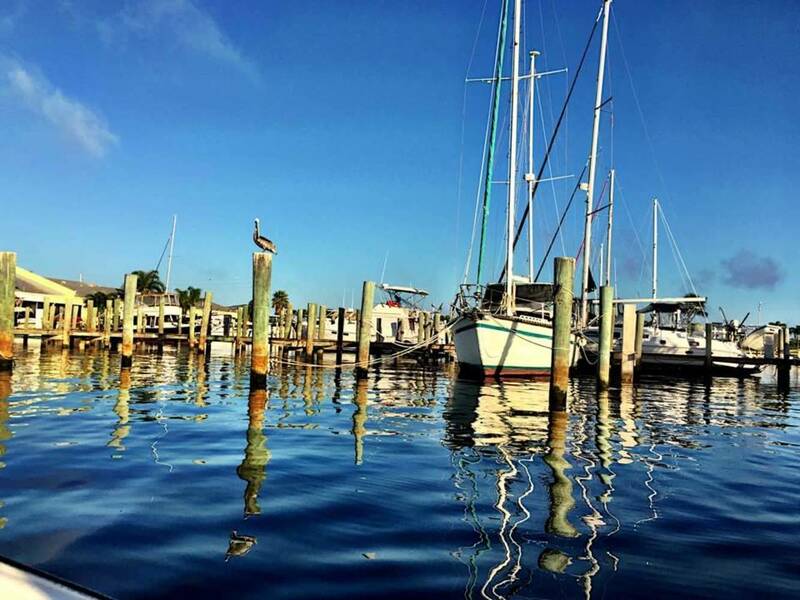 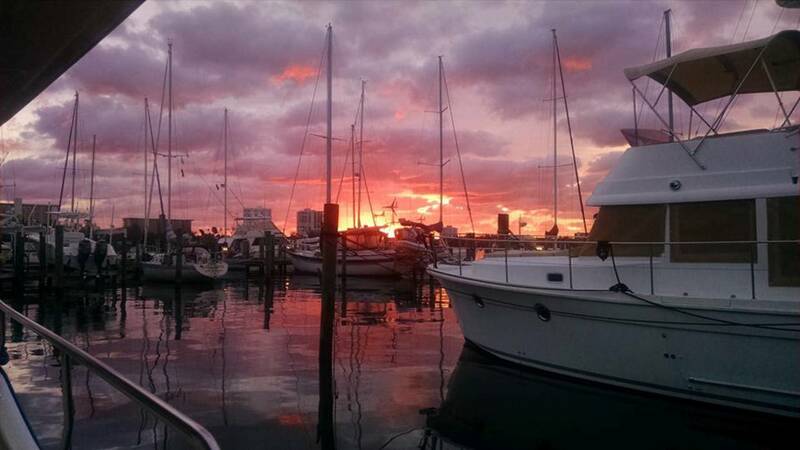 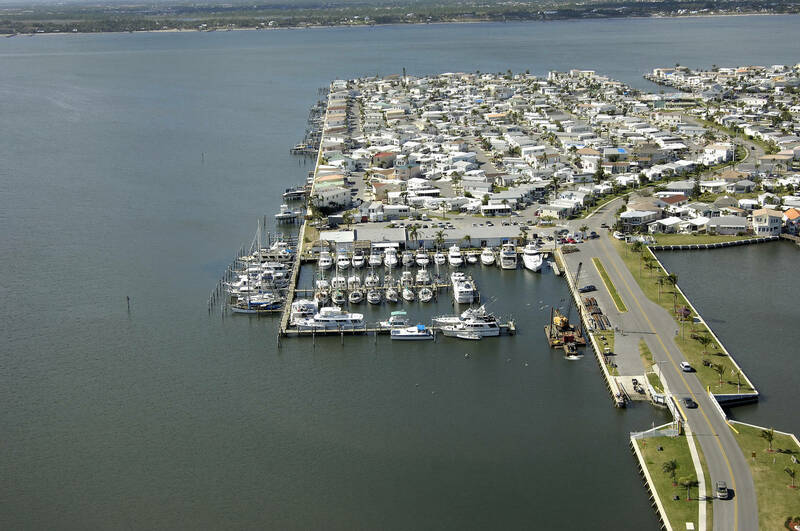 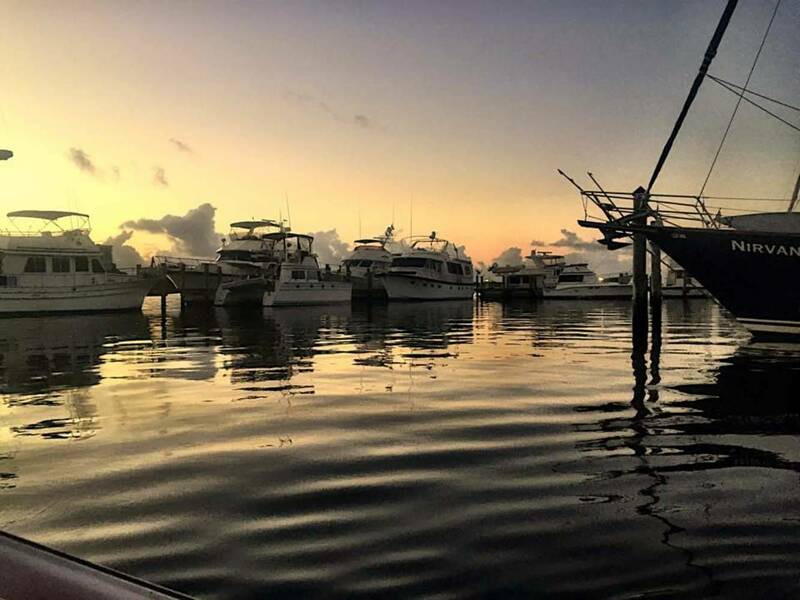 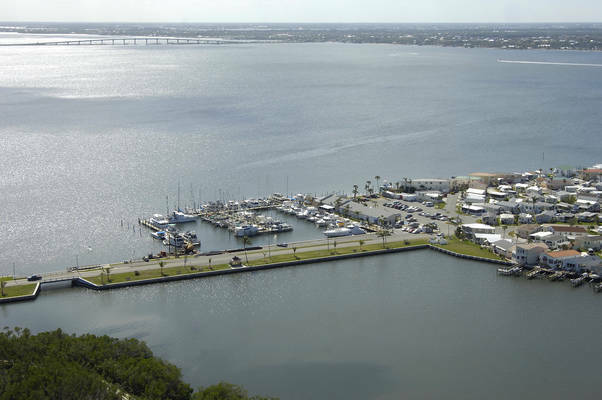 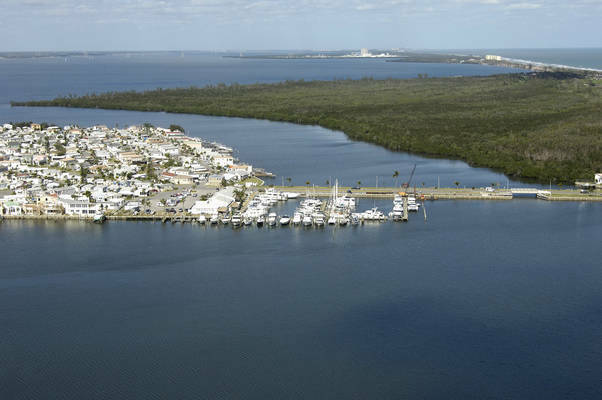 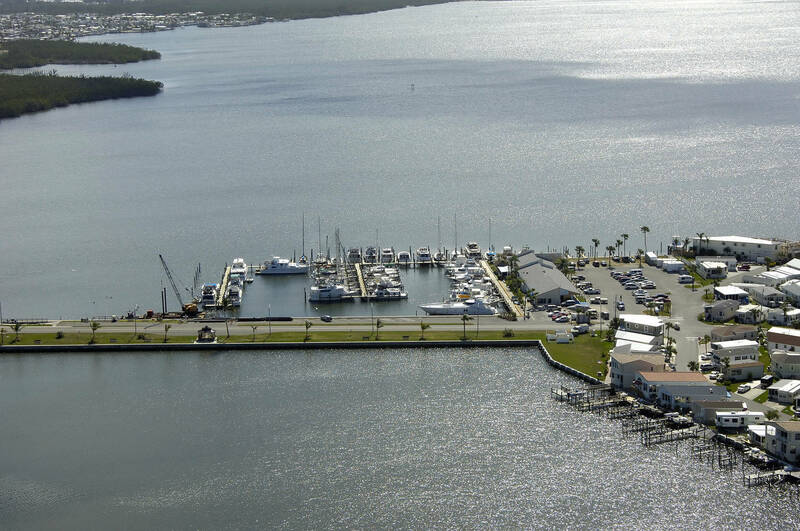 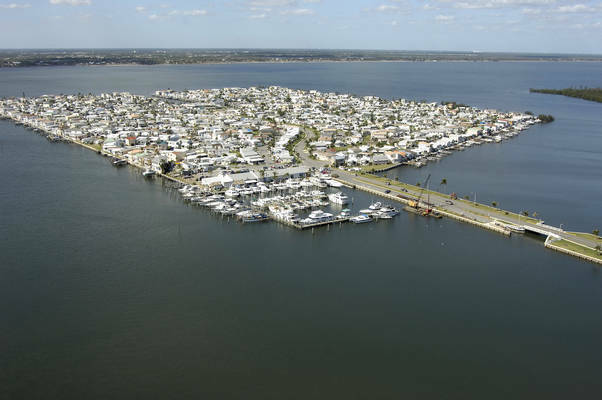 Nettles Island Marina is located in a gated resort community close to both Jensen Beach and Stuart. The Marina is privately owned and operated. It has a friendly casual atmosphere. 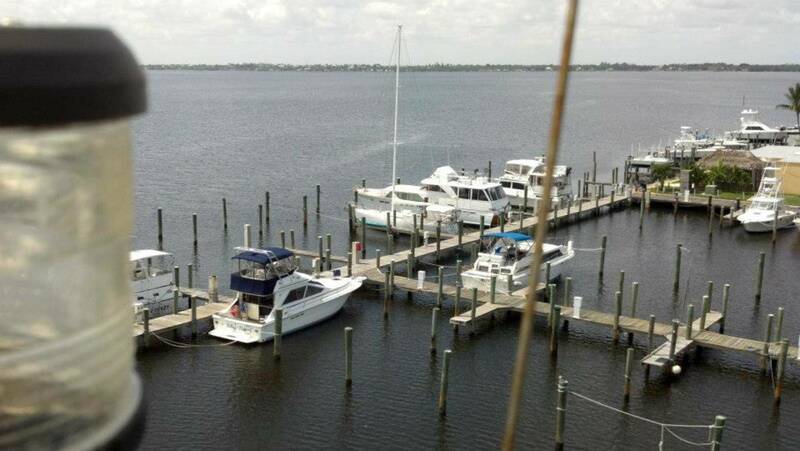 Visiting yachtsmen are offered many amenities. Sit and relax under the Tiki Hut attached to The Landings Restaurant, enjoy the well-stocked grocery/general store with bakery, large selection of wines, marine supplies, Fax Service, UPS Delivery, hardware, live bait and fishing supplies, propane. We also have a laundry, hair salon, resort wear boutique on site. 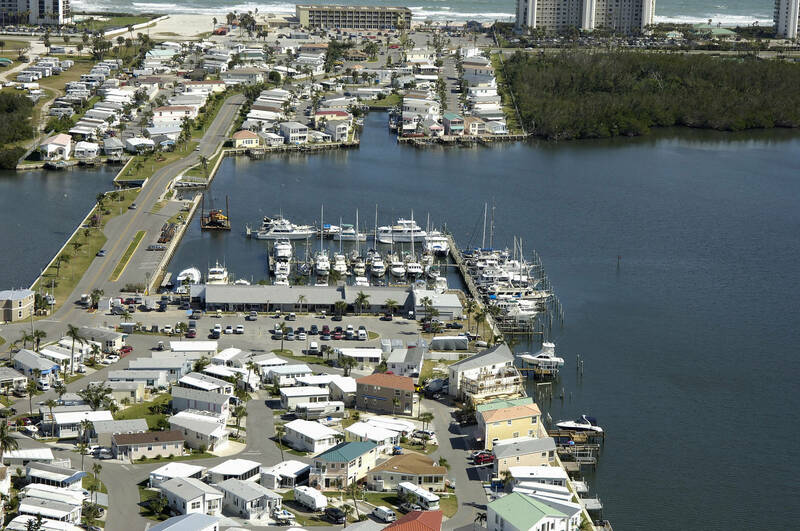 Ocean swimming and motels are across A1A from Nettles Island Marina. 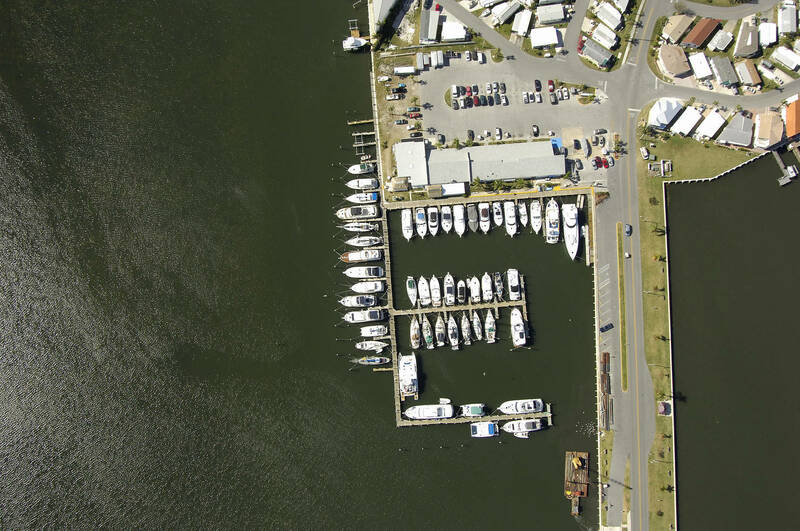 All stores and services located dockside.